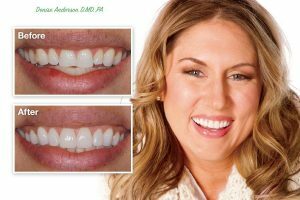 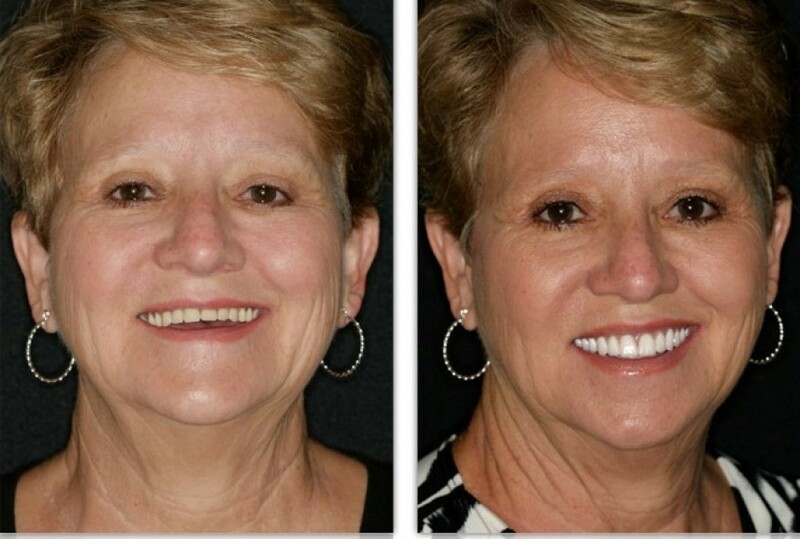 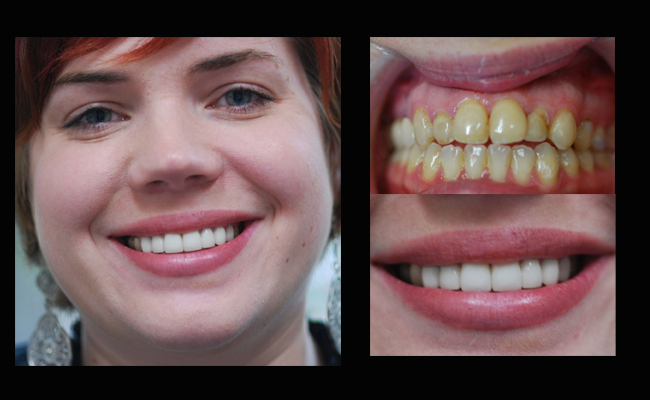 Veneers requires little or no anesthesia and can be the ideal choice for improving the appearance of the front teeth. 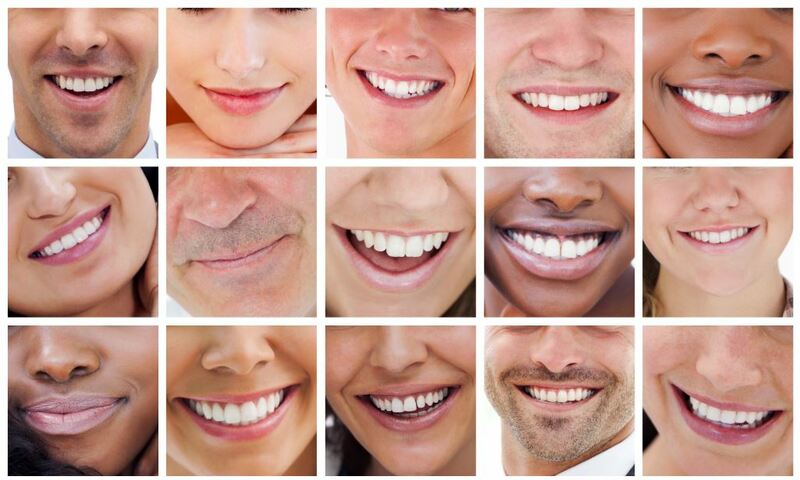 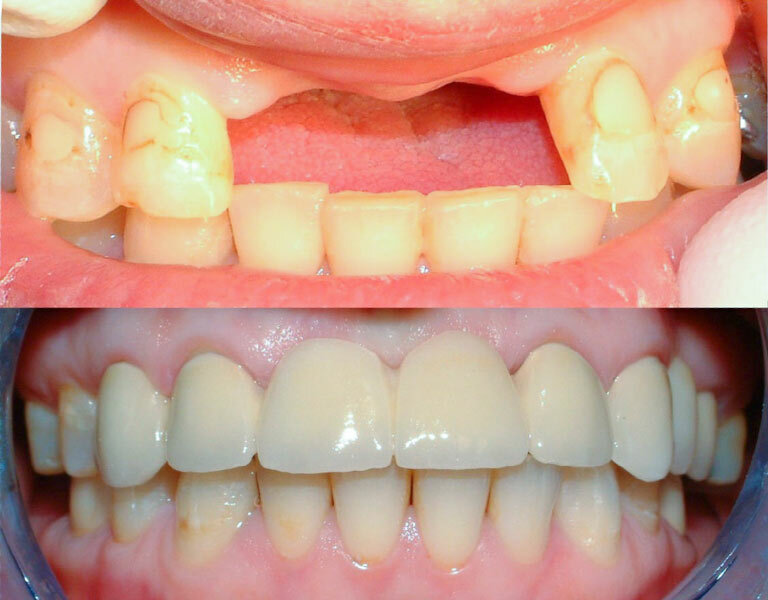 Ultra-thin shells of ceramic (porcelain) or a composite resin material, veneers are bonded to the front of teeth. 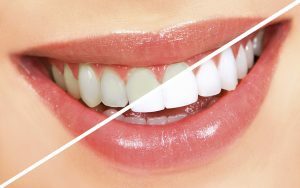 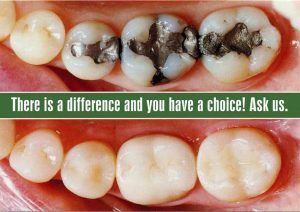 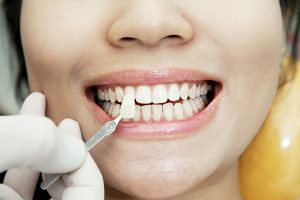 Veneers are generally cosmetic and placed to mask discolorations, to brighten teeth and to improve a smile. 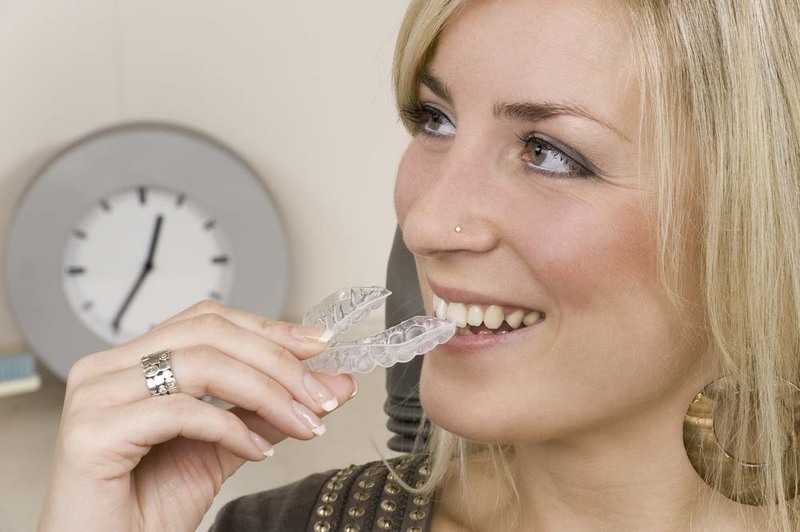 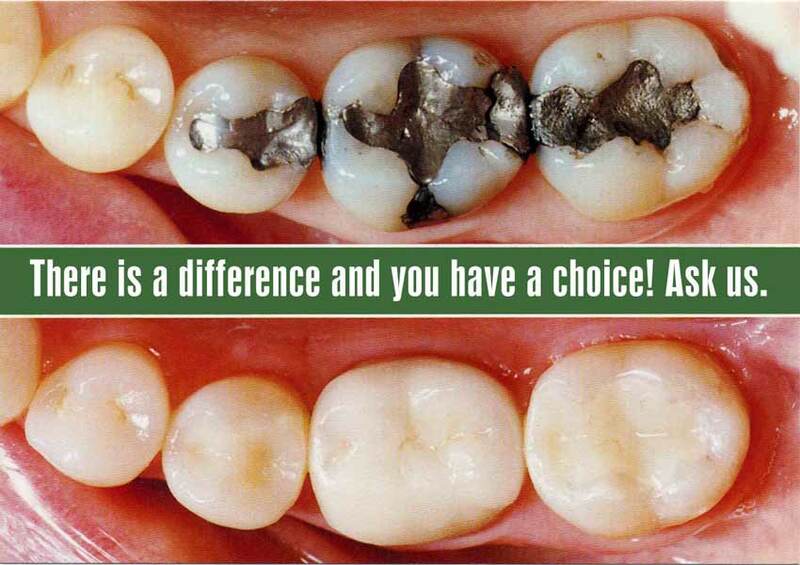 Easily cover gaps between the front teeth or teeth that are chipped or worn.